As you can see, there are many good deals to grab. The ones I have mentioned here is just the tip of the iceberg. 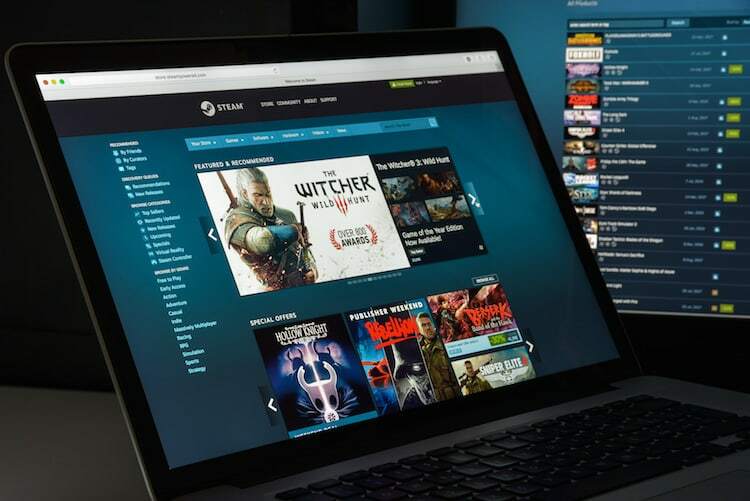 Steam is offer discounts on all the games present in its store. The discounts are live until January 4, 2018, 10 PM EST. You have over a week to get these deals. So, if there’s a game you were waiting to get your hands on, right now is the time to do so. Do share with us your favorite games by dropping them down in the comments section below.